Do Retired Federal Employees Still Get Their Annuities in a Shutdown? Washington is once again facing the possibility of a partial government shutdown at the end of September. At issue this time is funding over the border wall and raising the debt ceiling. The debt ceiling is already having an impact on federal employees because the government announced in March it was suspending reinvestment of securities in the G Fund. This also happens with the Civil Service Retirement and Disability Fund (CSRDF). The government is currently funded through the end of the 2017 fiscal year (September 30). The last time talk of a shutdown arose, an agreement was reached at that time to fund the government through the current fiscal year. If a spending deal is not reached after Congress returns from recess, non-essential government services would cease, resulting in furloughs for many federal employees. 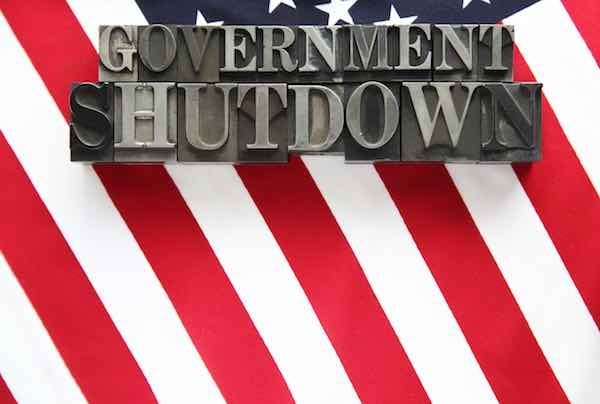 The Office of Personnel Management has provided guidance on what happens to your retirement benefits in the event of a shutdown furlough. The information provided below highlights some of the key questions for retirees from the latest available guidance, last updated by OPM in September 2015. The complete document is provided below.